Thanks to a grant from Walmart and Always, 85 girls enrolled in the Tiger LILIES mentorship program at Central Middle School in Cape Girardeau, who range in age from 10 to 12, will be able to go to school with the supplies they need to get through the start of puberty for an entire year. The Tiger LILIES program, which stands for “Ladies Inspiring a Legacy of Inspirational and Excellent Sisterhood,” is geared to female students from 5th to 6th grade who teachers think could benefit from extra guidance. They could be struggling with grades, have low attendance, or have issues with behavior or self-esteem. Becky Wright, the guidance counselor at Central Middle School, says the program’s emphasis -- working to be powerful, strong young women -- was a great qualifier for the Always and the End Period Poverty grant. “Some of the stuff we talk about with these girls is personal hygiene, self-care, hair, and so on,” says Wright. For female students, she says lacking the necessary hygiene products can often lead to health issues, poor attendance in school, and just not getting involved in activities outside of classes. 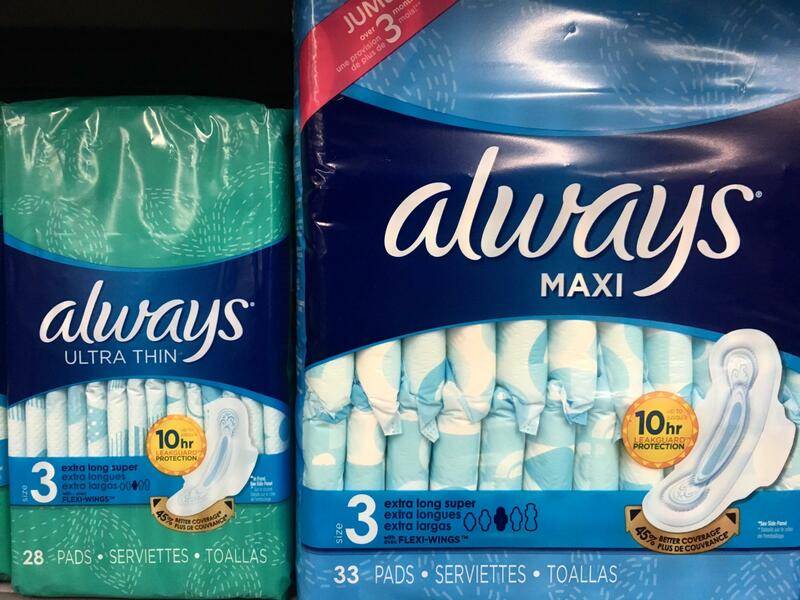 According to a recent survey by Always, nearly one in five girls in the U.S. have left school early or missed an entire day as a result of lacking period products. And, after researching what students’ families are typically in need of, Central Middle School found that, in addition to food, basic hygiene and household products can make the financial burden pretty heavy. Wright says they received a curriculum in addition to the feminine hygiene products. They were also able to send some products home with parents, along with information on how to talk to their children about the changes that come with puberty. She says she hopes this grant will ensure that the girls have what they need to be confident, to be at school, and participate in the thing they enjoy.